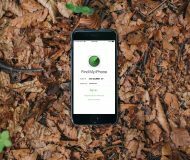 Although many people are using the Yalu iOS 10 jailbreak these days, some remained on iOS 9.3.3 with the Pangu jailbreak. If you’re one of these people, then you’ll be happy to know that developers are still making tweaks specifically for your firmware. 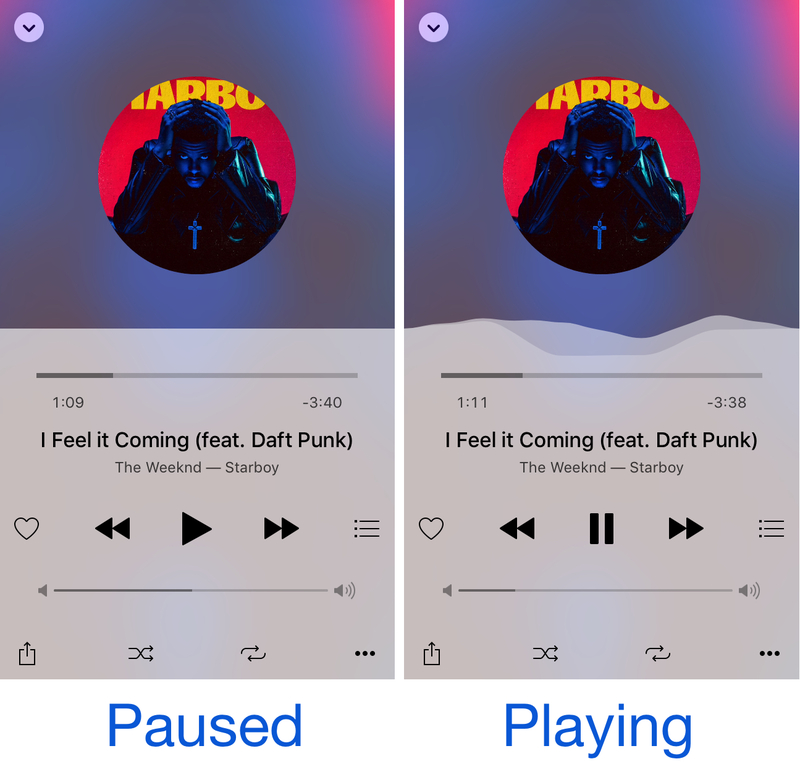 A new free jailbreak tweak called Mitsuha by c0ldra1n is just one example, and this tweak will improve the look and feel of your Music app by providing a sleek ‘Jell-O’ wave effect in the Now Playing interface any time music is playing. 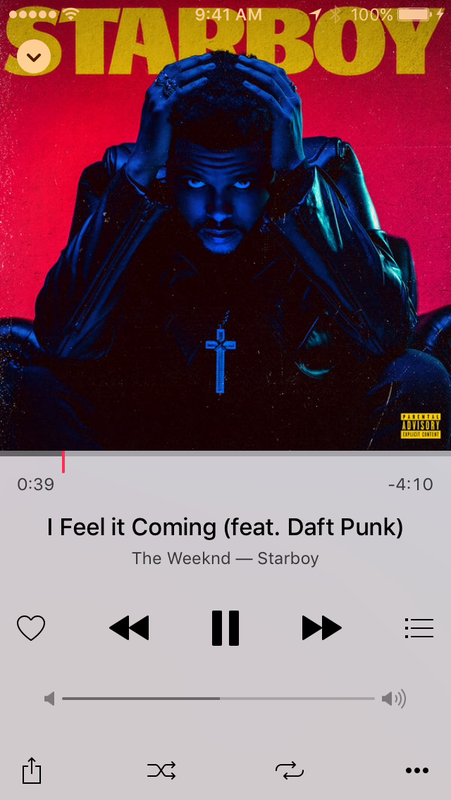 Whenever you pause your music, the wave motion comes to a standstill and becomes flat again, as you can see in the screenshot examples at the beginning of the post. As you’ve probably already been able to tell, the tweak makes more than just a couple of modifications to the app. It also makes the album artwork round rather than square, and shrinks it down to a comfortable size that makes the animation more feasible. Mitsuha doesn’t affect your music playback in any way, and all of your controls are still exactly the same as they were before. 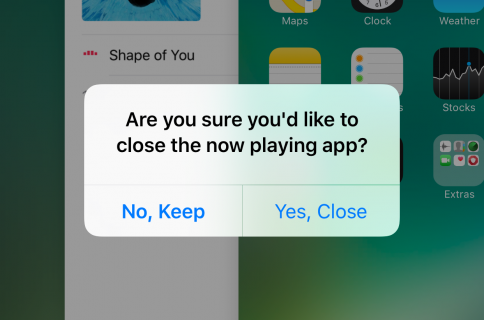 There are no options to configure and the tweak will take effect immediately after installation. Unfortunately, iOS 10 devices are not supported at this point in time, so it’s only going to be those who have jailbroken with the previous Pangu jailbreak who can take advantage of it and there’s no word on whether iOS 10 support is coming in the future or not. If you’re interested in trying out Mitsuha, you can download it free of cost today from Cydia’s BigBoss repository. 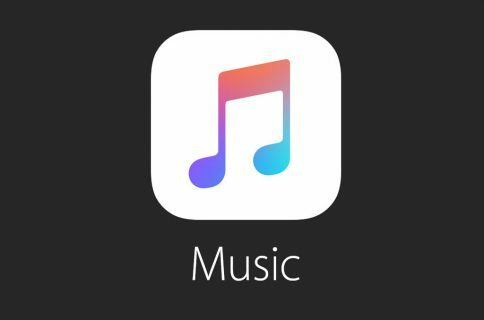 Keep in mind that the tweak only works with the stock Music app and not with any other third-party music app. Do you like the animations Mitsuha brings to the table? Share your thoughts in the comments below.